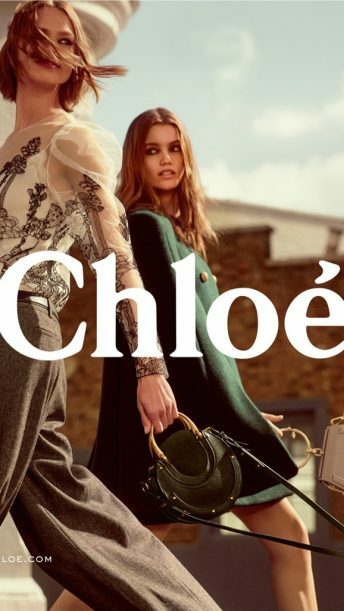 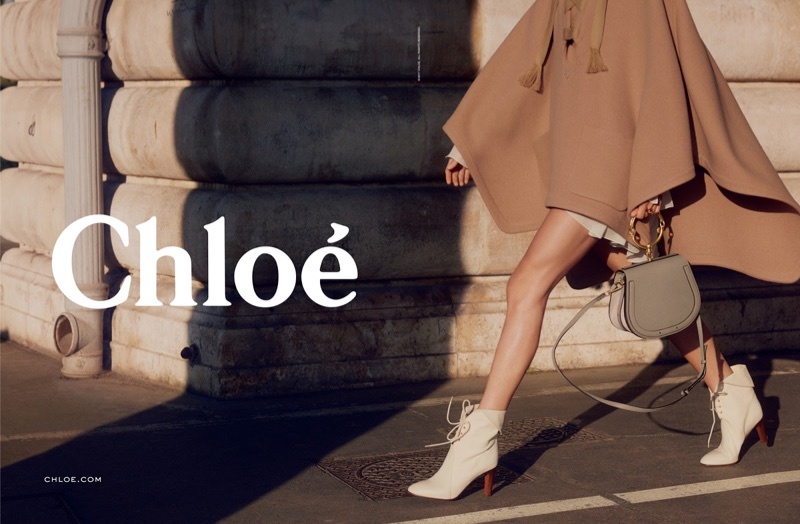 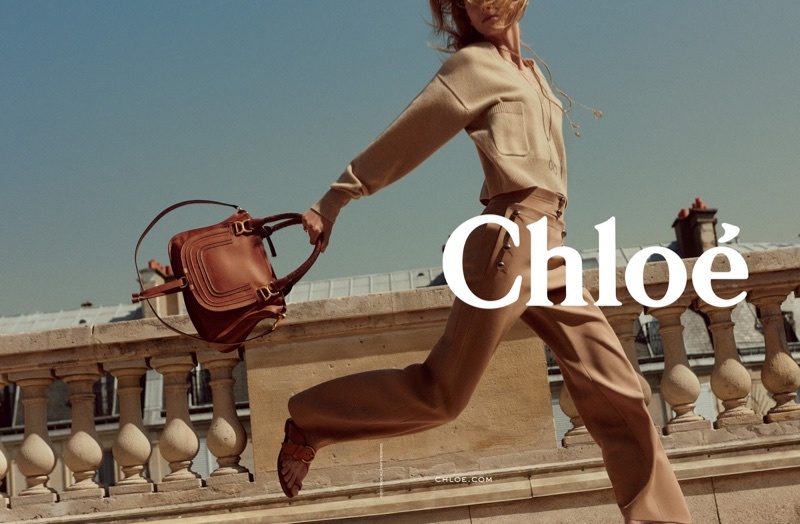 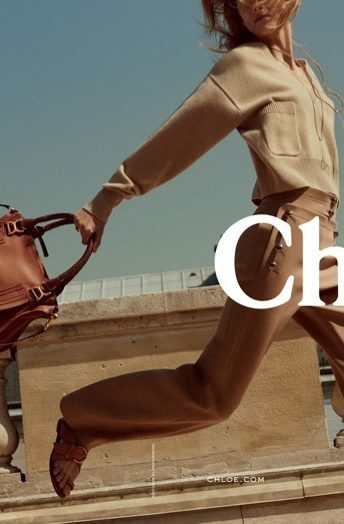 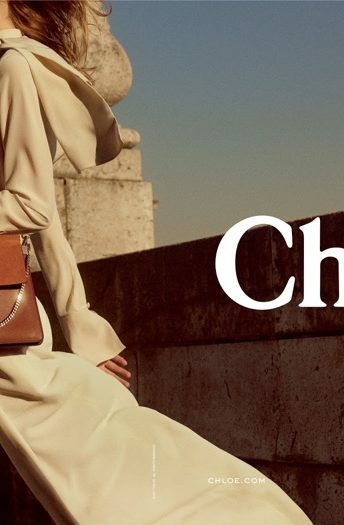 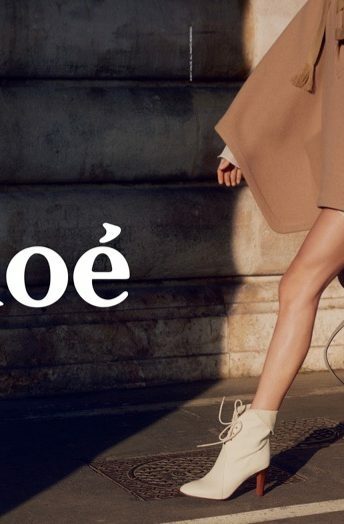 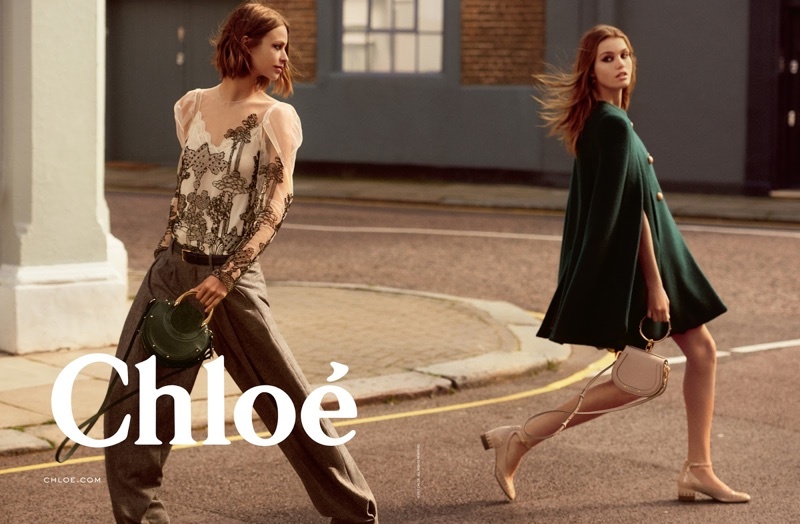 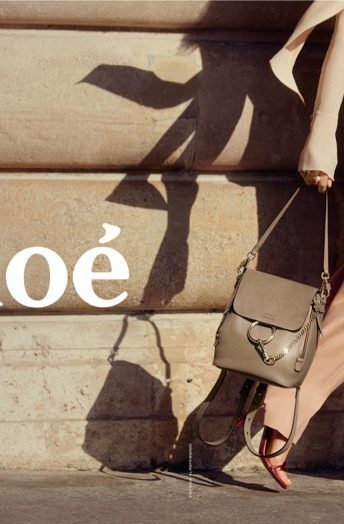 French fashion house Chloe heads to the streets with its fall-winter 2017 campaign. 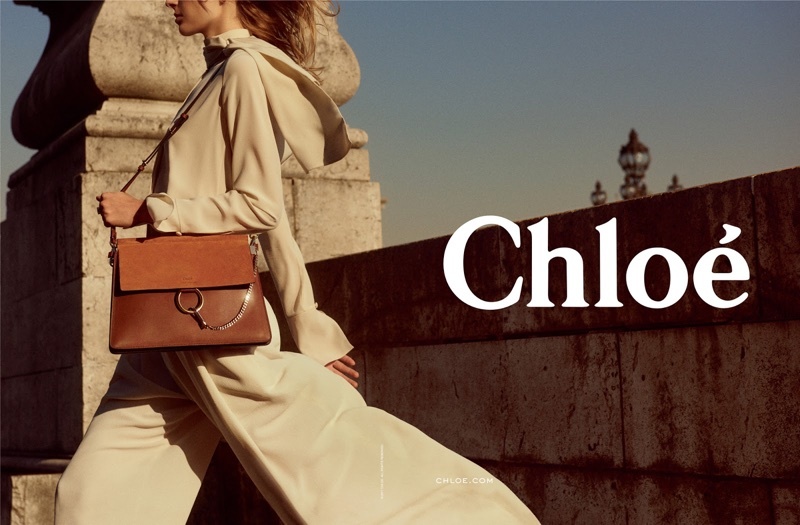 Exuding pure Parisian chic models Birgit Kos and Luna Bijl pose in breezy blouses, printed dresses and wide-leg pants, shot on-location by Charlotte Wales. 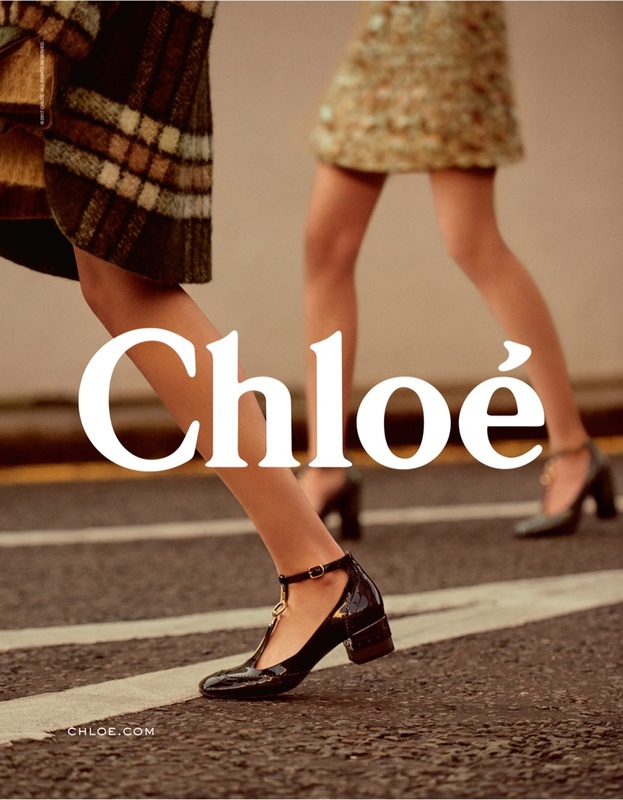 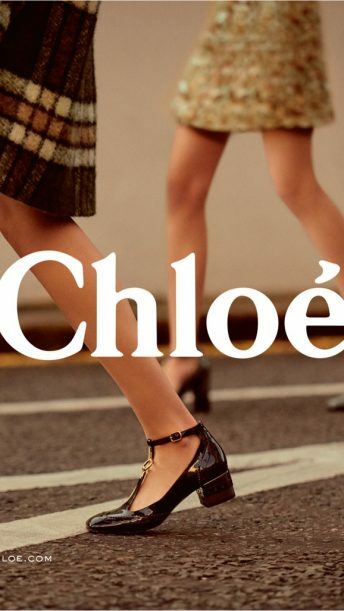 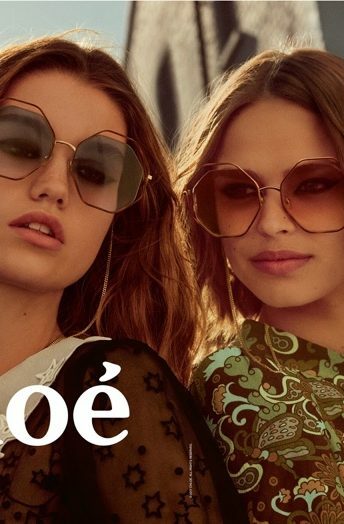 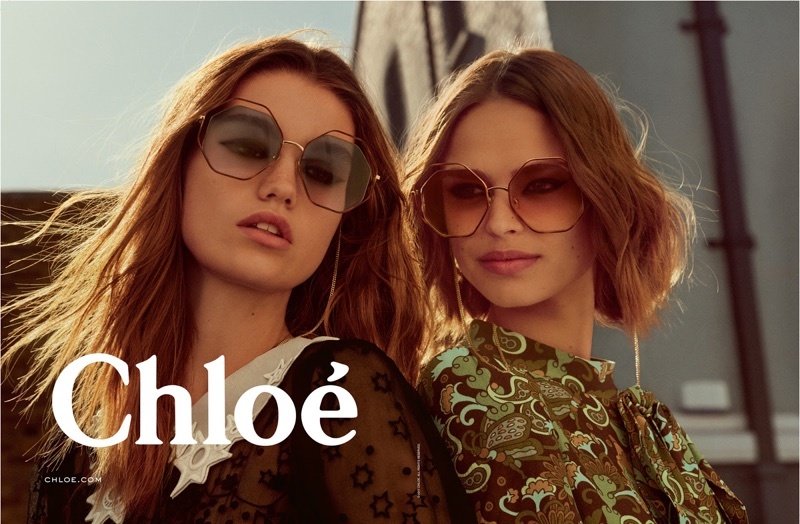 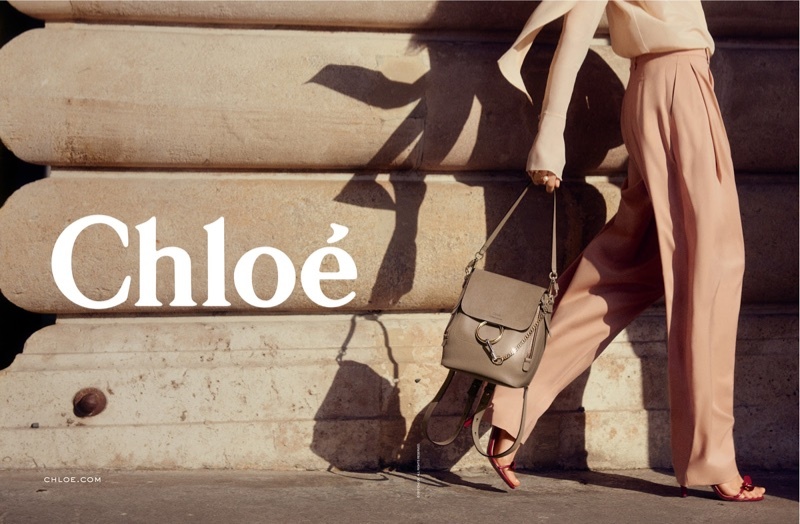 Stylist Jane How also spotlights accessories such as sunglasses, Chloe’s signature bags, and retro inspired footwear. 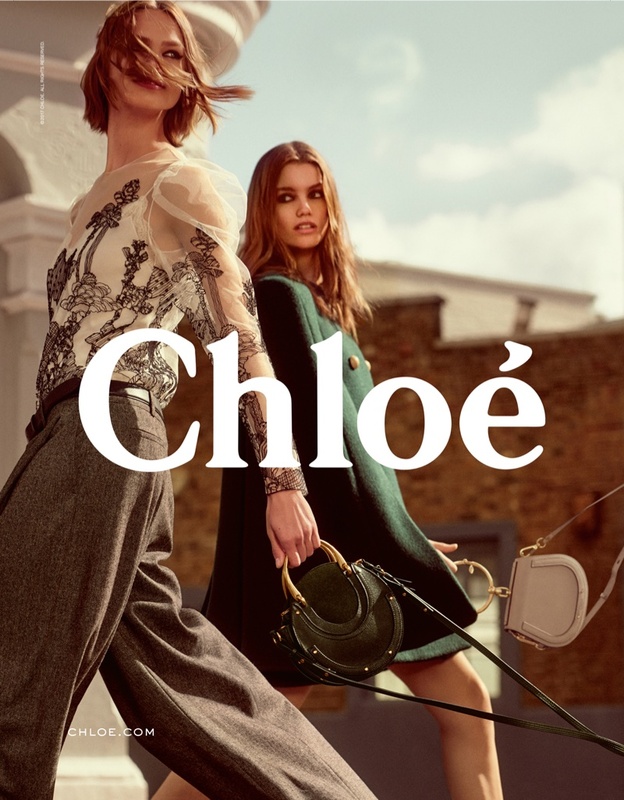 For beauty, James Pecis worked on hair for the shoot with makeup by Aaron de Mey.